next-generation Clarity® Matrix® G3 LCD Video Wall System. Questions? Please contact John Bailey. 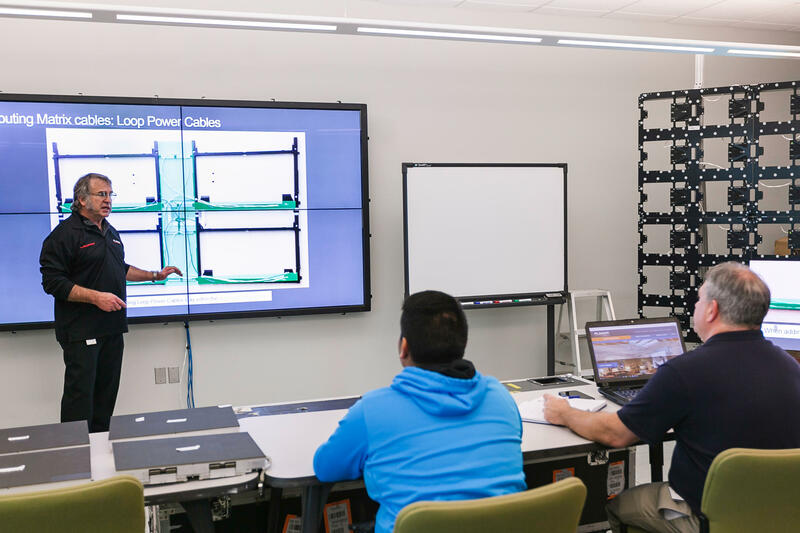 The Clarity® Matrix® G3 LCD Video Wall System Certified Installer Training course is an introduction to the product family and is designed to prepare attendees for the installation of the product.